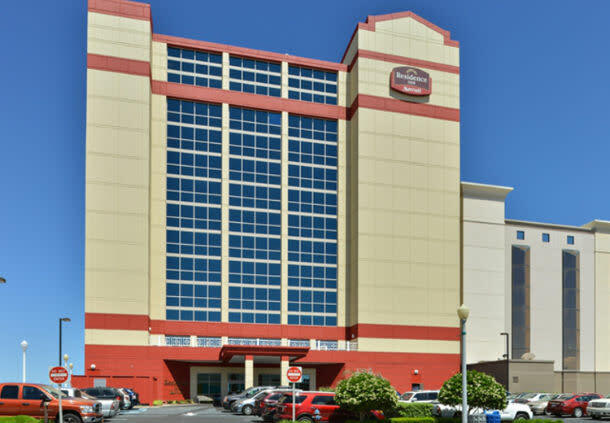 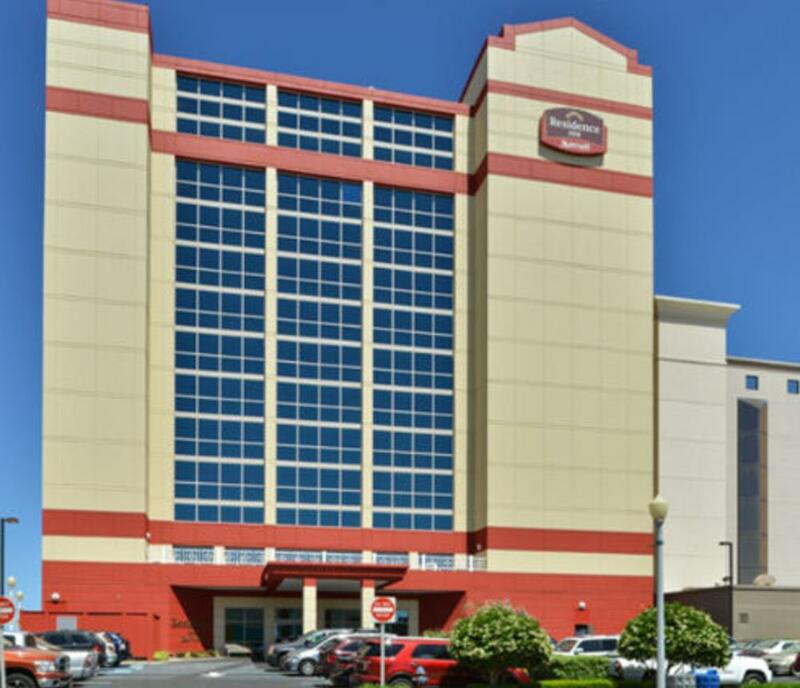 Truly unique amongst oceanfront hotels on Virginia Beach, the Residence Inn by Marriott offers a comfortable, stylish retreat at a substantial value. 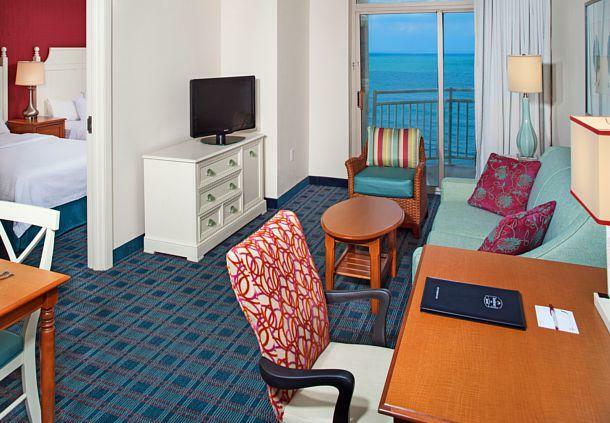 Boasting rooms with spectacular views from private, furnished oceanfront balconies, this modern beachfront hotel offers 72 spacious suites each with full kitchens and direct beach access. 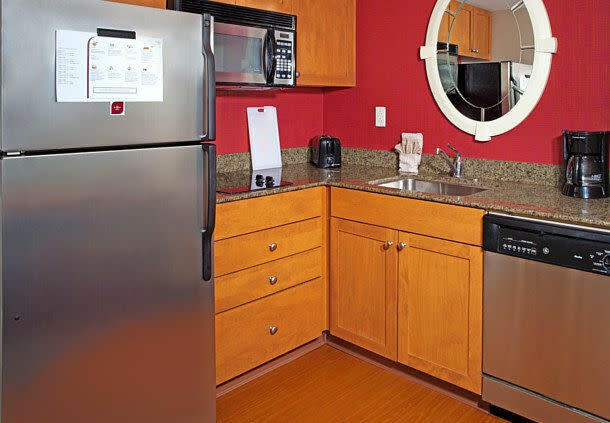 All suites offer the latest amenities travelers demand including free wireless high-speed Internet, indoor pool, fitness center and guest laundry. 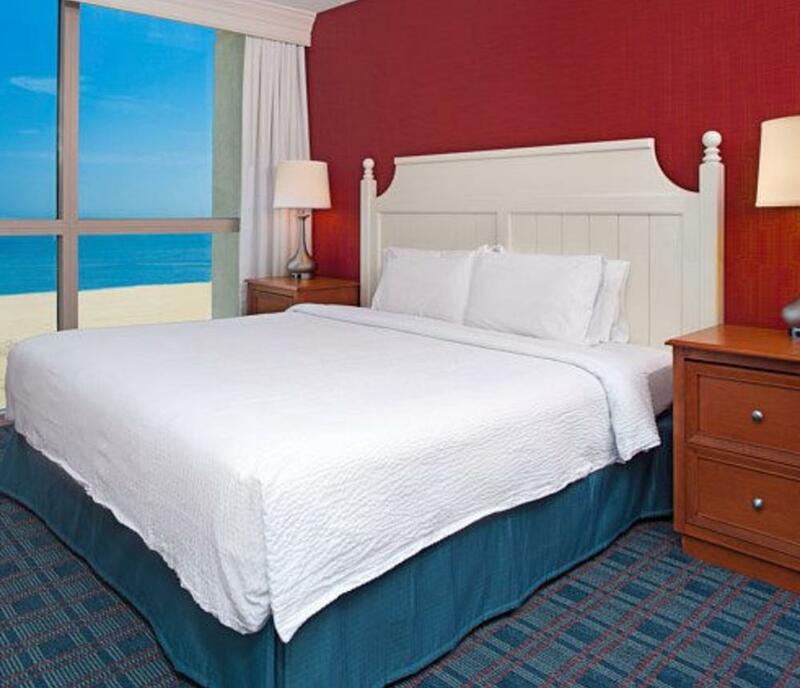 Enjoy plush, crisp linens, thick mattresses, custom comforters & fluffy pillows. 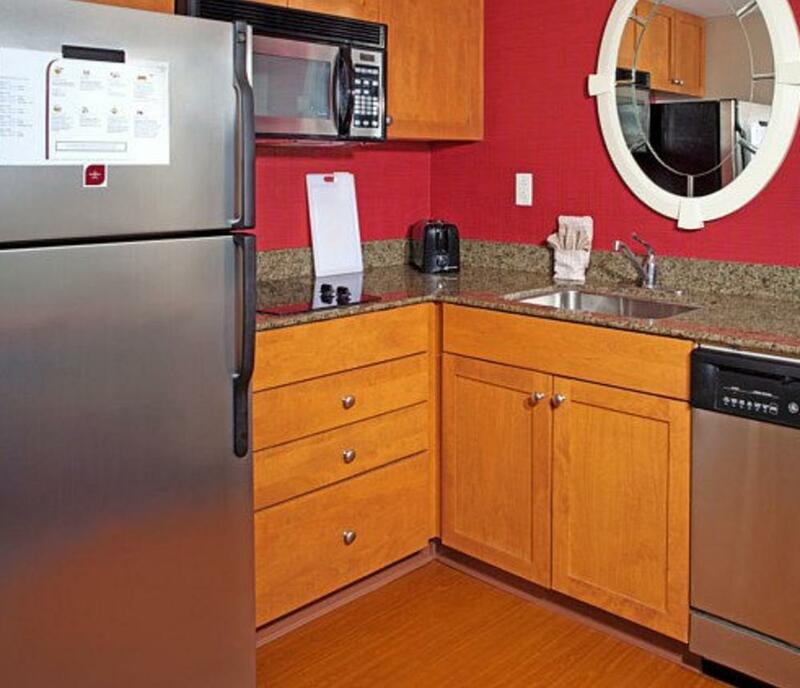 Valet parking, hot breakfast buffet and weekly barbecue are all complimentary, as well. 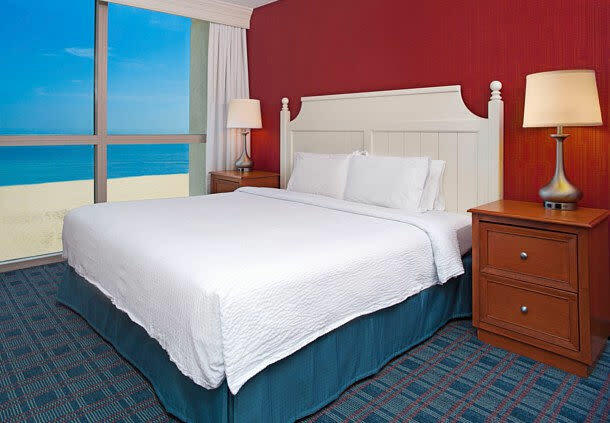 As the only pet-friendly extended stay, oceanfront hotel in Virginia Beach, we are happy to host your family pet as well. 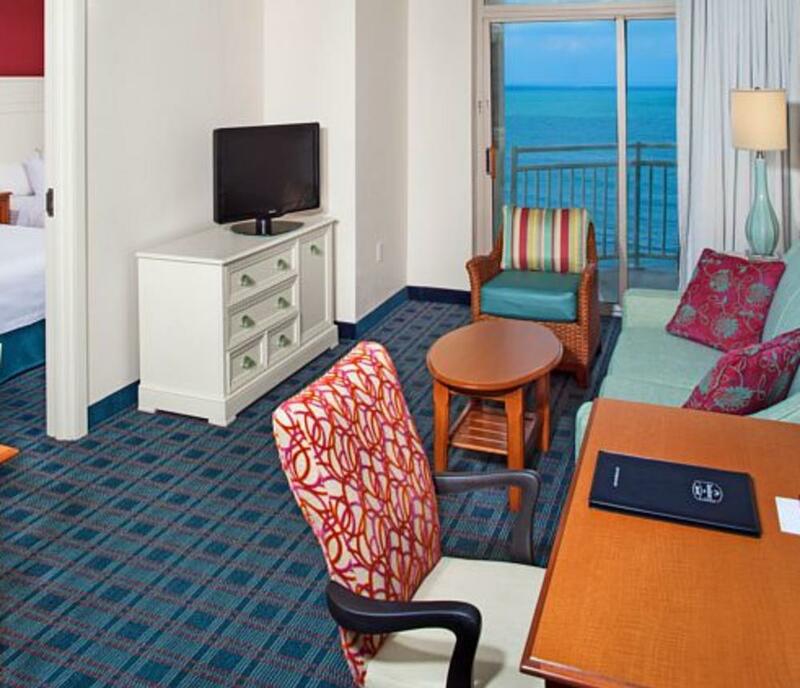 All Oceanfront, All Suites, All the Comforts of Home!